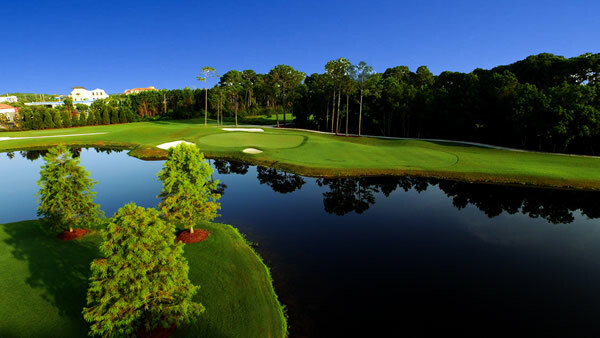 Emerald Bay is a prestigious golf course community centrally located along the shores of the Choctawhatchee Bay between Destin and the Beaches of South Walton. 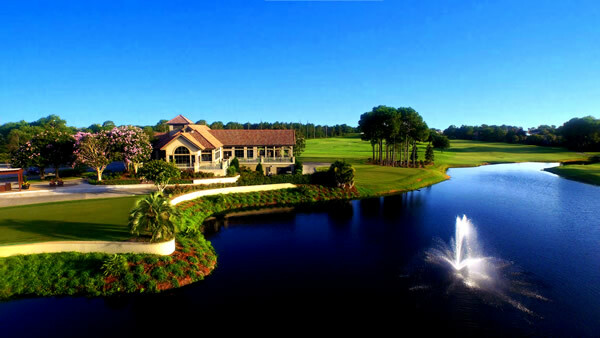 Destin Florida has long been a vacation destination known for superior golf courses, and that tradition is exemplified in the beautiful Emerald Bay Golf Club. 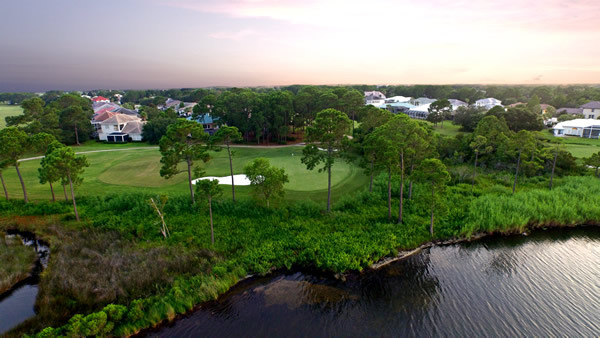 In addition to world-class golfing opportunities, Emerald Bay offers a wonderful residential community conveniently located close to beaches, shopping, dining, recreation and entertainment opportunities. Homeowners in Emerald Bay have access to the community swimming pool as well as two Rubico tennis courts. 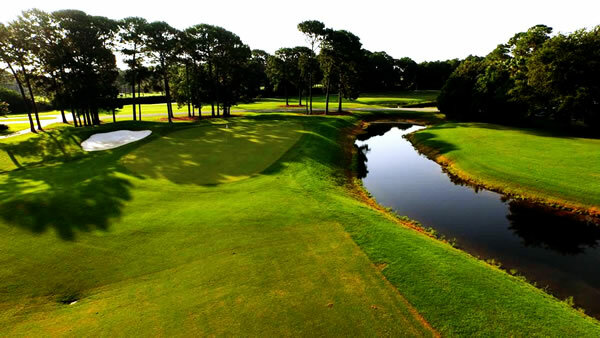 In 2014 The Emerald Bay golf course underwent a complete renovation. The recently renovated Clubhouse features a full-service golf pro shop as well as The Grille which offers a delicious menu, full bar, indoor dining and an outdoor covered porch with fireplace overlooking the 18th green. 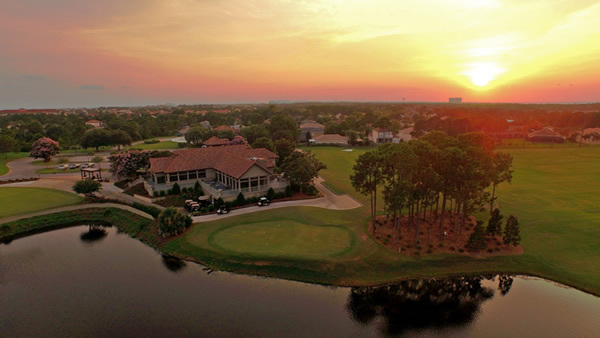 Emerald Bay Golf Club has a history of providing the perfect Destin Florida golf experience for locals and seasonal guests. Discover Golf at Emerald Bay – You deserve it. No denim, collared shirt required. Subscribe to our email newsletters and get special offers first!